On July 26, 2003, the 50th anniversary of the Moncada Army Barracks raid that sparked the Cuban revolution, something unexpected happens. When Fidel Pérez and his brother accidentally tumble to their deaths from their Havana balcony, the neighbors’ outcry, “Fidel has fallen,” is misinterpreted by those who hear it. The wishful mistake quickly ripples outward on the running cries of the people, and it gloriously reawakens a suppressed city. Three Habaneros in particular are affected by the news—an elderly street visionary named Saturnina, the remorseful Professor Pedro Valle, and his impressionable firebrand of a student, Camilo—all haunted by the past and now, once again, made to confront a new future, perhaps another revolution. Their stories are beautifully intertwined as they converge in the frantic crowd that gathers in La Plaza de la Revolución. Both insightful and personal, by turns humorous and poignant, The Death of Fidel Pérez reflects the broken promises of the Cuban Revolution. Elizabeth Huergo’s breathtaking debut fairly rings with the triumphant heart of a nation. Saturnina, Sybil of the succulent bit of news that lodges like a string of pork gristle in the space between back teeth, began to fidget and whirl her way through the edges of the gathering crowd, calling out what she had instantly accepted as fact: The apocalypse that would precede the return of her son Tomás, whom she had lost decades earlier in the violent interregnum between Fulgencio Batista and Fidel Castro, had begun. Stepping and swirling, the old woman tripped along the farthest perimeter of the bloody scene. As she passed along the streets calling out her news, housewives peered through rusted iron rails, pulling back quickly into darkened interiors. Men and women on errands or on their way to work or school stopped to listen, then sped on, looking back over their shoulders nervously. Elizabeth Huergo was born in Havana and immigrated to the United States at an early age as a political refugee. 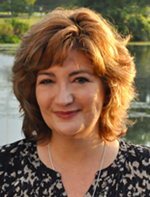 A published poet and story writer, she lives in Virginia. 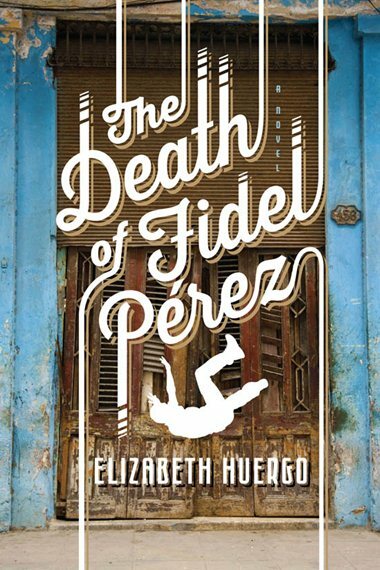 The Death of Fidel Pérez is her first novel.